The kitchen is used in a variety of ways. The main use of this space is cooking, but it can also be used to entertain guests. Unfortunately, the kitchen may not last long under these conditions. Renew your kitchen with new, modern equipment. Here’s 10 recommendations that will make your kitchen the newest one in town. The knobs and handles on drawers and cabinets aren’t noticeable, but they are extremely useful when needed. It’s the only way to open the drawer or cabinet. 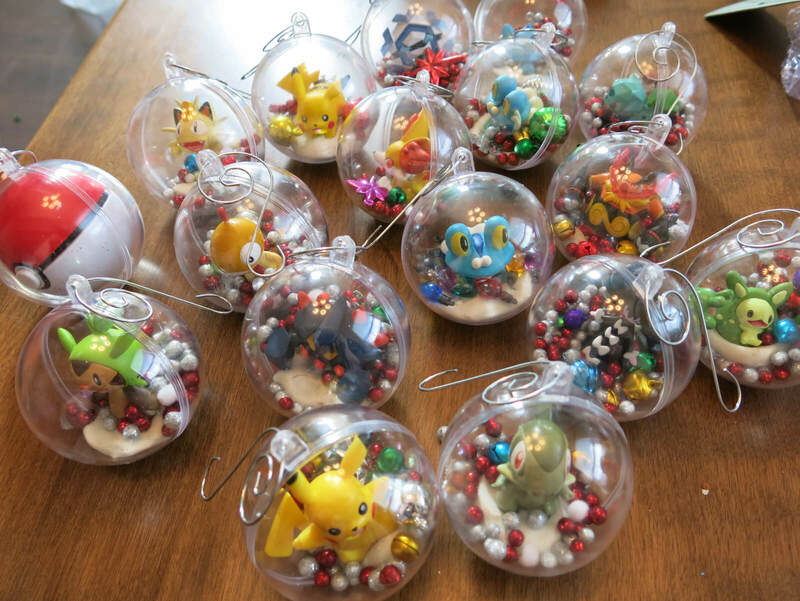 If they are damaged, they might not function properly. Also, if they are rusted or chipped, the appearance of the kitchen could be ruined. One way to fix this is by upgrading the knobs and handles. New knobs and handles will stand out. In fact, when people walk into the kitchen after the knobs and handles have been replaced, they are likely to notice the improvements. It’s the perfect way to start your remodeling efforts. Lights are important. Without them, you won’t be able to see. Modern kitchens have stylish, yet simple light fixtures. There’s a selection of chrome and gold light fixtures at most home improvement stores. Buy a few of them and replace the current light shade with a new, modern one. At the island, hang a new light fixture that complements the kitchen. A linear chandelier is a new type of ceiling light that’s worth checking out. Pendant lights are popular as well. Another area of concern is the counterspace. Add a few lights here. Suspension lamps are built for this space. If done right, the kitchen will be lighted perfectly. The next thing to add to the kitchen is a set of chairs. Surround the island or counter space with chairs. 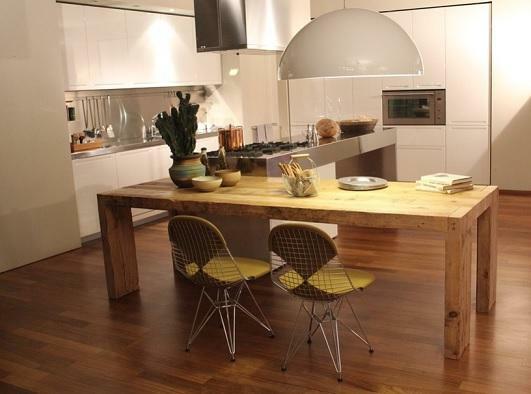 Use the same type of chair throughout the kitchen. If you prefer stools, there are several variations to choose from. One of the more unique stools is one that has a flat, square seat and well-designed, wooden legs. Another approach is to use out-door or porch-inspired chairs that connect the kitchen with the backyard. The seat height is important when considering the type of kitchen space you want. High stools have a different ambiance than low chairs. The easiest way to improve the kitchen is by buying a new stove/range over the Internet. The retailer will deliver it to your home and remove the old stove. It’s that easy. All you have to do is place an order on a website. 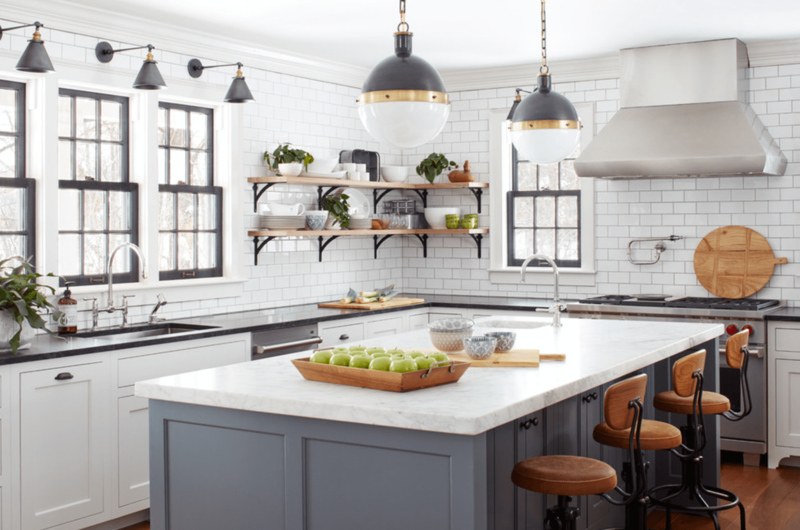 Electric ranges are making a comeback. Here are the latest features: stainless steel construction, FLEXHEAT element, ceramic glass cooktop, and extra large oven window. Most retailers offer free shipping. This is especially useful when remodeling several parts of the kitchen at the same time. One of the biggest advantages of a new stove/range is the cleanliness factor. Most new stoves/ranges have a easy-to-clean surface that resists stains. will be delivered to you in a few weeks. The old fridge will be taken away and never seen again. 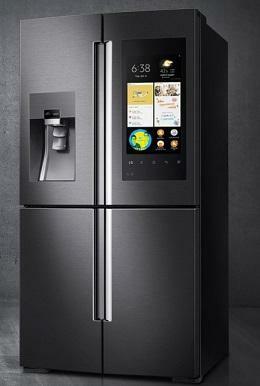 A smart fridge has a lot of features. Some have cameras that display the contents of the fridge on the door panel. You can make shopping lists on the touchscreen panel and display photos, notes, and calendars. There are several entertainment options including streaming movies and music. Another way to improve the kitchen is by painting the cabinets. A new coat of paint will make the kitchen look new. For white cabinets and doors, use white cabinet paint. Some have new compositions, such as the Titanium Infusion kit. For wooden cabinets, consider using natural wood grain cabinet paint. Re-new the wooden cabinet with just one base coat with a refinishing formula. The paints are available in gallon-sized cans and spray cans. Use a soft brush to apply the paint. Wait one day for the paint to dry. If the kitchen is bare, add cookbooks and vases. Place the cookbook on the countertop and place vases strategically throughout the kitchen. The vases could be empty or contain flowers. The cookbook is the most important item. It should be full of useful recipes and cooking tips. The cookbook should be a daily reference guide, or it could be simply a prop for guests to admire. Either way, it will fill the kitchen and make it a more interesting place to be. There are so many types of blinds to choose from. Select a set for the kitchen. New blinds will make the kitchen look new. Faux wood blinds and real wood blinds are available in most stores. Other options include cordless blinds and light-filtering blinds. Roll-up bamboo shades are unique; not many people hang these in the kitchen. If the blind matches your decor, then consider adding it. Another type of blind to consider is the aluminum blind and the vertical blind. Another easy way to modernize the kitchen is by adding mats and rugs. A long rug leading into the kitchen or placed around the island will change the appearance of the kitchen. Put mats next to the sink and stove/range. You can also place a mat in front of the refrigerator. Mats are useful, as well as decorative. A mat can make it easier to stand. This is important while cooking or cleaning. A person might have to stand for hours in the kitchen. With a mat or rug, this experience could be less stressful. One more way to modernize the kitchen is by installing a filter for the sink. 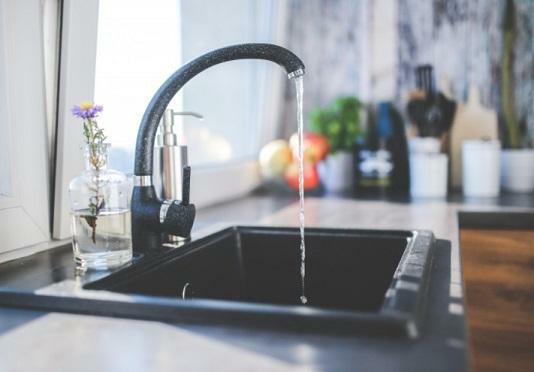 Most filters are placed under the sink, and a chrome faucet for the filtered water is placed next to the main faucet. An alternative to this is to use a faucet-mounted filter. This shares the same faucet for filtered and unfiltered water. There are vertical and horizontal filters designed for the faucet. When the filter needs to be changed, an indicator light will be displayed. Water filters remove lead, mercury, pesticides, and chlorine.